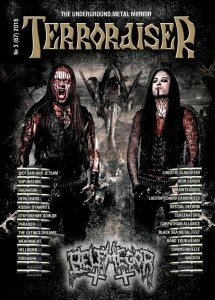 Sariola was introduced in the recent issue of the russian extreme metal Magazine „Terroraiser“ in the video attachment! Check it out! 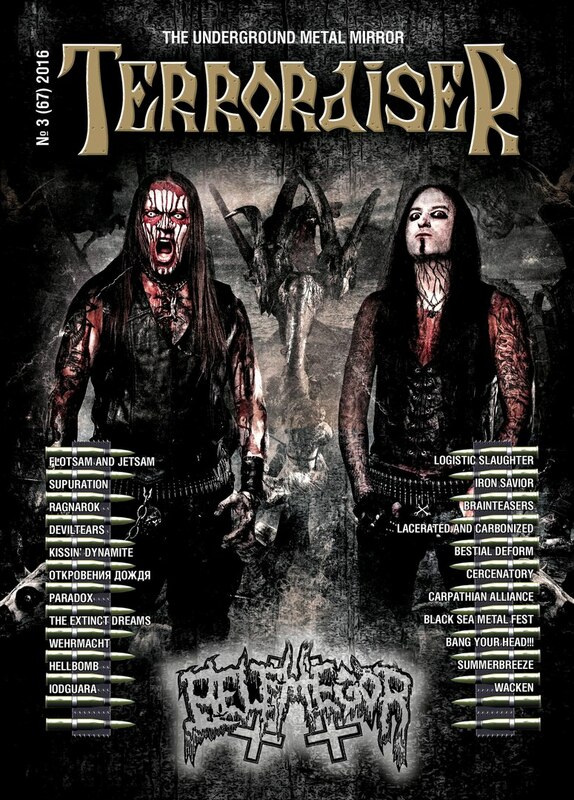 We’ll se you on the stages of Europe this fall!